Sports and games take their rightful place in the lives of students at Witty International School, whether they seek high-level competition or recreation. 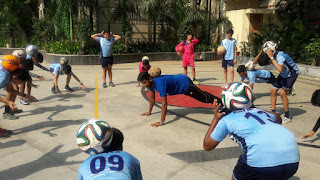 The mental and physical strength, self-discipline, rigour and practice required to excel help the Wittians gain confidence in all that they do as a part of a team. To give a platform to the students to experience a unique Football workshop, Witty International School, Pawan Baug invited Archis Patil, the nation’s best Freestyle Footballer. Popularly known as ‘Archis Crispy’, the Mumbai-based lad played for Mumbai FC and Air India at under-19 level and even represented India in two popular world youth tournaments – Gotha Cup in Sweden and Dana Cup in Denmark. He participated in the Red Bull Street Style freestyle competition in 2008 and hasn’t looked back since. 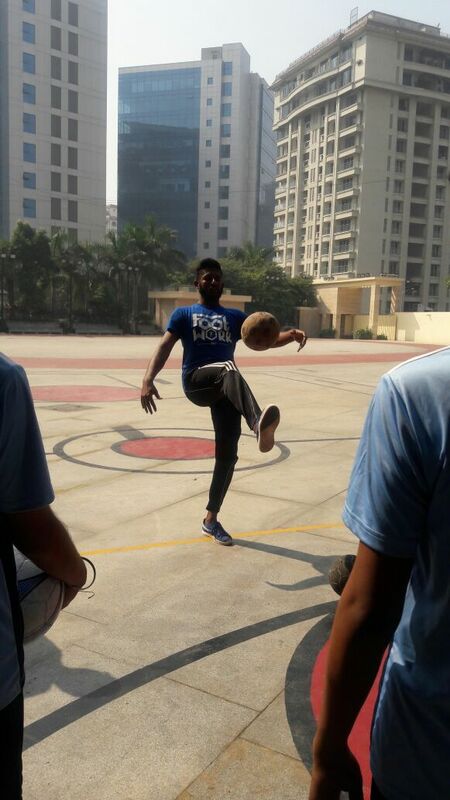 Hours and hours of practice everyday has turned him into one of the top freestyle footballers India has ever seen. Archis became a Guinness Record holder for the most number of shoulder rolls in 60 seconds when he completed 63 rolls demolishing the previous record that stood at 40. 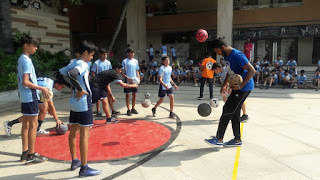 Archis introduced the students to the world of Break-Balling. It's a combination of 'B-boying' and 'Free styling'. Watching him perform made the Wittians wonder what the human body is capable of. 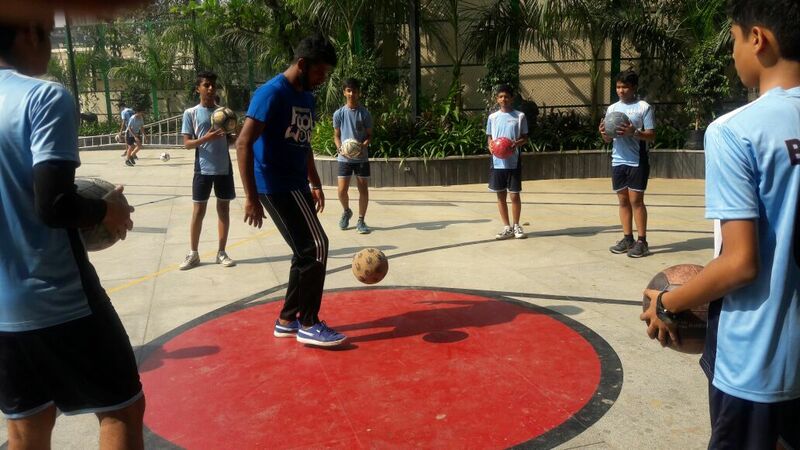 Wittians learnt the tricks of Freestyle football from Archis and were very excited by this new sport. 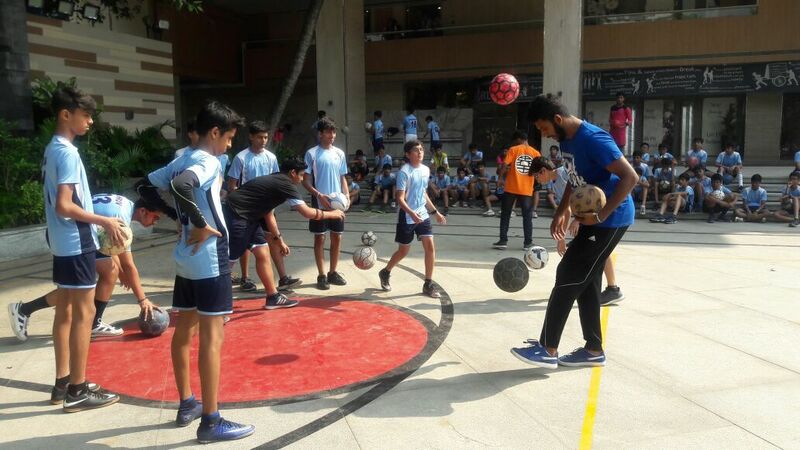 "Training in Freestyle Football can dramatically build core fundamental skills that are useful in all aspects of life and across other sport disciplines. 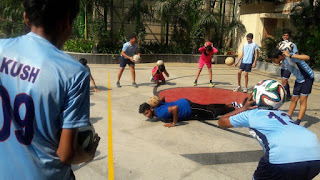 These include body awareness, balance, rhythm, control, touch, co-ordination and more intrinsic benefits such as self-confidence, respect, patience and taking responsibility. It is an individual sport and your hard work is easily seen. It's very challenging and there are no limitations to what you can do. Day by day, with practice, you keep getting better,” encouraged Archis.